This year Lviv elected its Honorary Ambassadors for the third time. 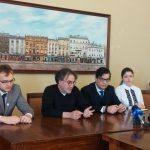 9 reputable persons representing science, culture, medicine and IT received the official title of Lviv Honorary Ambassador for the considerable contribution to development of Lviv as an international convention destination. Gala of Honorary Ambassadors took place on 23 November at the Metropolitan Andrey Sheptytsky Center. The keynote speech at the ceremony was delivered by Andriy Sodomora, prominent Ukrainian translator, writer and scholar. “When listening to Mr. Andriy Sodomora, I was thinking about the value of time and how much time we’re wasting in our daily life. We need to use time efficiently being among people, who inspire us”, mentioned Lviv City Mayor Andriy Sadovyi in his welcoming speech. 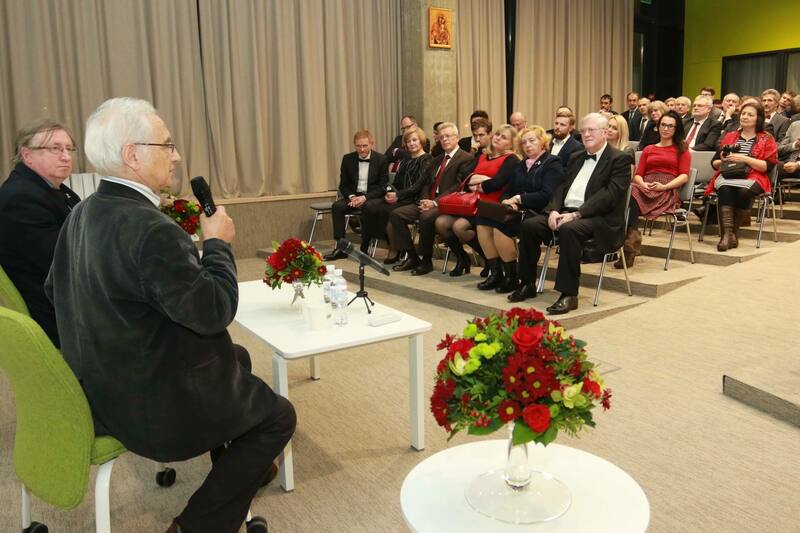 “I am very happy to have such a wonderful program of Lviv Honorary Ambassadors. Thanks to this program we are able to attract a lot of interesting and reputable people to Lviv, and our students, lecturers, professors have a great opportunity to learn something new, and get a boost for the following actions. Thank you for your work”, added Andriy Sadovyi. “Such a concentration of well-known intelligent people is really impressive. Dear Ambassadors, you are the people who do not only support science, but also endeavor Lviv evolving. Each of you is doing his best in your area. In our opinion, Honorary Ambassador is a person who travels a lot and by using his authority and expertise has a chance to talk about Lviv and encourage people to come here and learn more”, said Lina Ostapchuk, Head of Lviv Convention Bureau. The program of Lviv Honorary Ambassadors, implemented by Lviv Convention Bureau, has been launched in 2015. For the last two years the city has gained 21 Honorary Ambassadors. This year nine more professional people representing science, culture, technology and medicine join Lviv Honorary Ambassadors community. 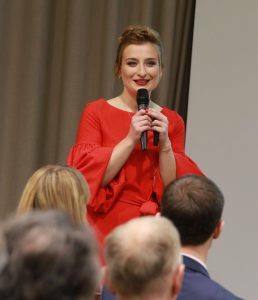 When selecting the Program finalists the commission paid attention to the following criteria: tight and long connection to Lviv, success in business, leadership and respect in the professional field, a good reputation, public figure, high level of morality, and personal participation in the conference management. Photo gallery from the ceremony see by following the link.